Our Treatment Model Is Different! Charles helped me get rid of a shoulder pain from an old injury! I thought I would just need to live with it and/or spend lots of energy trying to get rid of it. 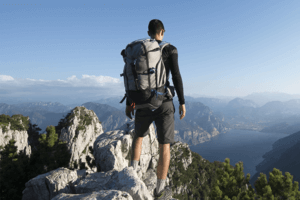 Through targeted exercises that were realistic with my life schedule, we were able to get rid of it. Now I am back to an exercise routine that I had before the pain started bothering me & don’t have the nagging pain anymore. THANKS! I came to Ann with a hurt shoulder, not knowing what the next few months would bring. I had surgery in December and Ann has made my recovery easy. She’s awesome, friendly, easy to talk to, makes you feel comfortable and most importantly she’s knowledgeable (I am going to miss her ). After spending 6-7 months with her post-surgery, I am back to all of my previous activities. I am back at the gym! She is wonderful! Thank you, Ann! 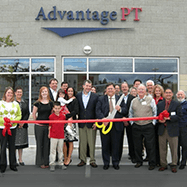 Whether it’s acute back pain, a sports injury, or post-operative care, at Advantage PT we use treatment methods to accelerate recovery based on the most up-to-date research and technology. 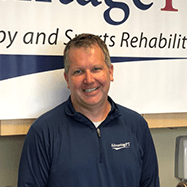 Manual therapy is a safe, effective and non-invasive treatment method that is used by physical therapists, massage therapists and athletic trainers. Laser therapy penetrates the skin driving healing energy (photons) into the tissues. The main therapeutic effect of laser therapy is to stimulate the repair and healing process of injured tissue. Have you been told by your doctor that you require surgery? Such news is never easy to hear, but there are some things you can do to make the process go more smoothly and to help your recovery. An injury to one body part can cause you to overcompensate in other areas and lead to multiple injuries. 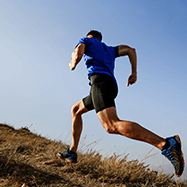 We use our technology to analyze the way that you walk or run to get to the root cause of your pain. 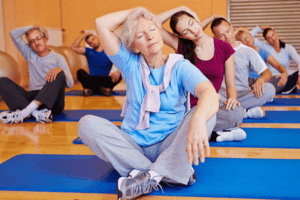 Whether you have been injured, experienced an illness, or are simply noticing you are losing your physical abilities, therapeutic exercise can prevent impairment and disability while improving your overall fitness. 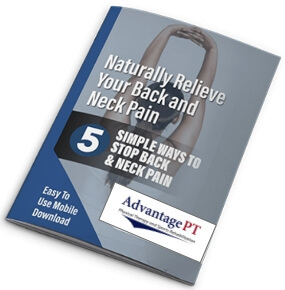 Is your pain making difficult for you to concentrate? Did you hope that it will go away but its still there? 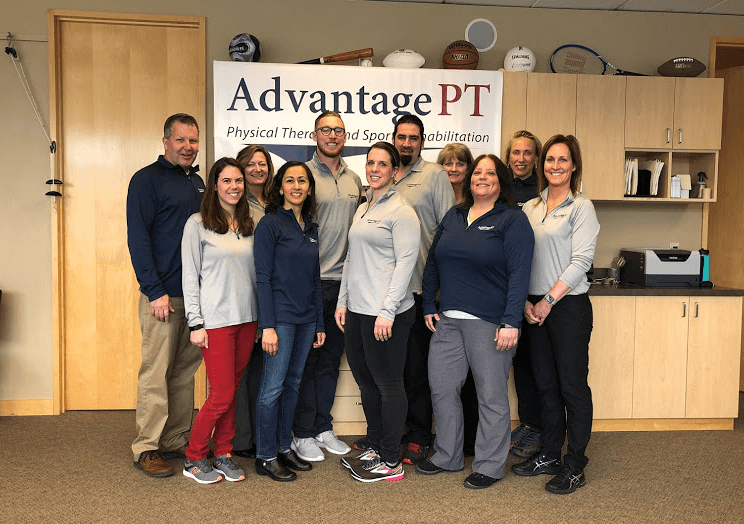 If you answered “Yes” to any of those three questions and you want to call us and make an appointment to see one of our qualified Physical Therapist. 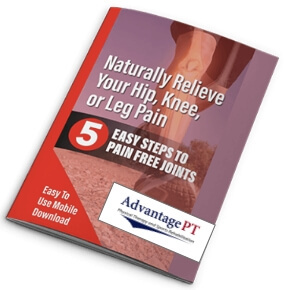 We will create a customized plan that will get you back on the road to recovery. 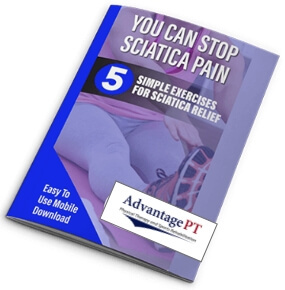 The sooner you address the root of your pain, the less risk for long-term damage to your spine. The care of your body with an exercise plan, walking/running techniques, and body mechanics for long-lasting results. Sign-up now to get healthy tips delivered directly in your inbox.